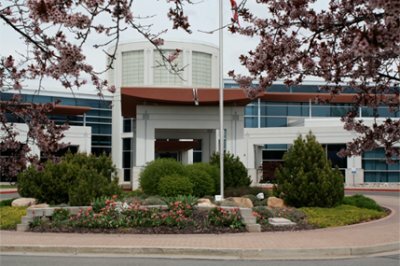 Cache Valley Hospital (CVH) is a patient-centered health care choice. Since opening in 2000, competent, personal care with the latest medical technology has been our standard. At CVH, your care is our specialty. CVH Emergency room is staffed twenty-four hours seven days a week by board certified emergency physicians and maintains the highest standers for patient care including stroke and trauma certification (level 4). At CVH we are dedicated to providing fast, compassionate, and progressive care to our community. Cache Valley Hospital is located at 2380 North 400 East in North Logan, UT 84341.